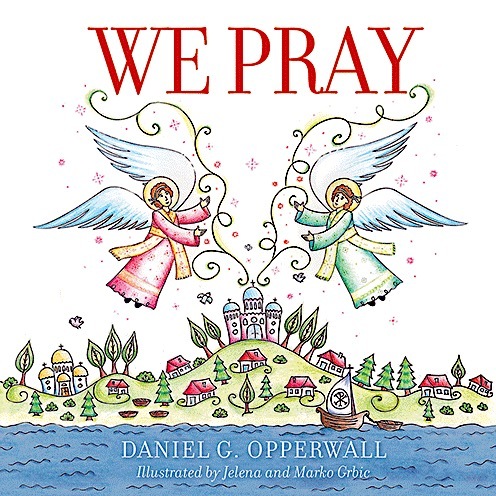 In this three-part mini-series, Dr. Daniel Opperwall (author of We Pray from Ancient Faith Publishing) presents a reflective commentary on the meaning of prayer, children’s relationship to Orthodox prayer, and the role of Orthodox parents in helping guide children to a fuller experience of prayer. In Part III, Dr Opperwall brings together the insights of the first two parts of the series to help think through how we can guide our children to pray, both from a theoretical and a practical point of view. What is a Child? What is a Parent? In Part II, Dr Opperwall first discusses the Orthodox understanding of children and their role in the Church and spiritual life, then briefly considers the topic of parenthood and its meaning, especially in relationship to prayer. In Part I, Dr Opperwall discusses the nature of prayer from an Orthodox perspective, drawing from scripture and the ancient patristic tradition. The goal is to understand prayer a little better in order to think more deeply about a child's relationship to it.